We made it through the month of September! 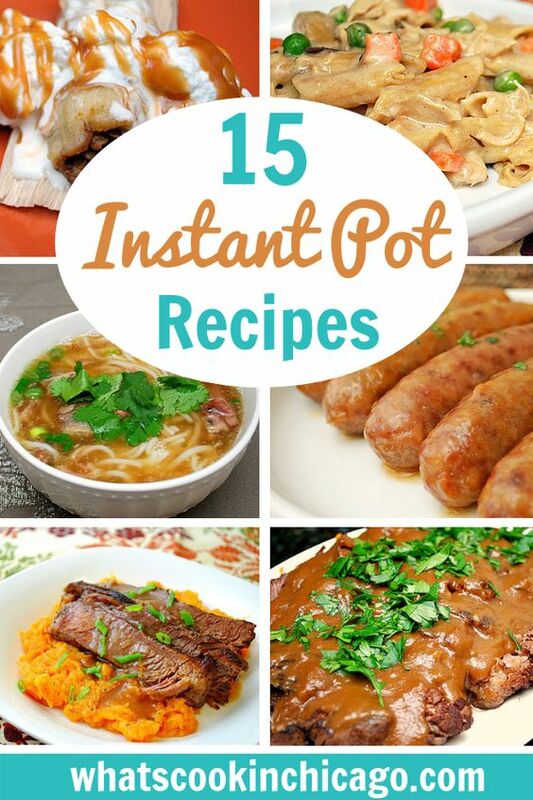 This month we got back into the full swing of things in our kitchen, making quite a few amazing Instant Pot recipes. If you happened to miss any, no worries - we've compiled all the dishes made this month in our September Recipe Round Up below! Hopefully you will find some inspiration for your fall menus and perhaps give one of the recipes a try. Stay tuned for more while we continue to cook up more deliciousness for October! Fall will soon be here & comfort food is on my brain! 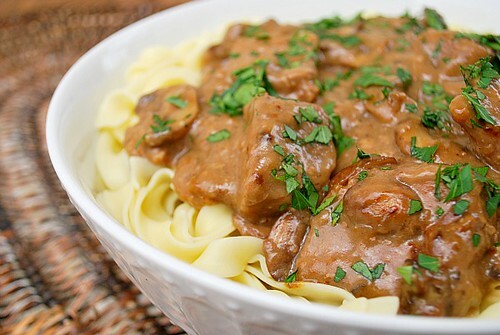 This Beef Stroganoff will definitely hit the spot! Love Chicken Pot Pie? 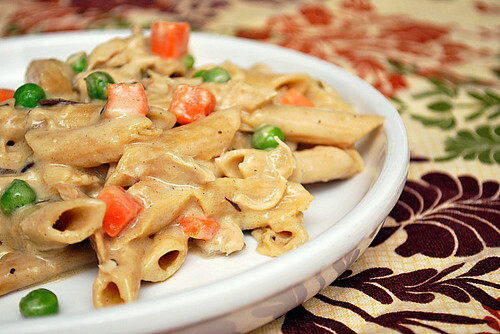 Why not give it a twist with Chicken Pot Pie Penne?! Olive Garden can move over... this Instant Pot version of their 'Zuppa Toscana' is quite possibly better! Italian sausage, potatoes & kale soup with a touch of creaminess is crazy close to the original! Cider, brats & fall - 'tis the season, y'all! 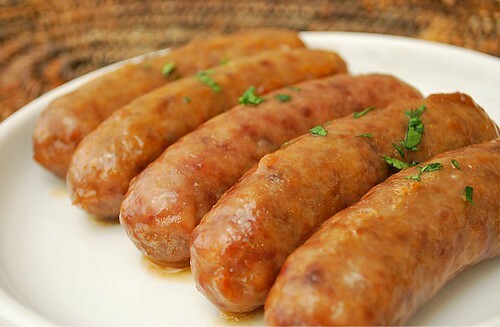 These Cider Glazed Bratwurst is a delicious way to bring in the cooler temps! 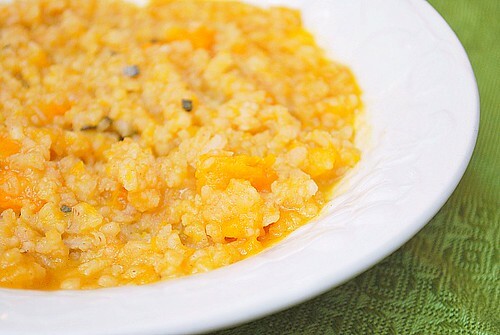 What's creamy, tastes like fall & is oh so comforting? Soup's on! 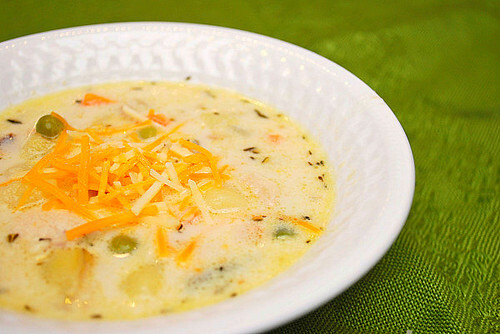 With a nod to the classic 'chowdah,' this Chicken & Potato Chowder is a tasty twist. 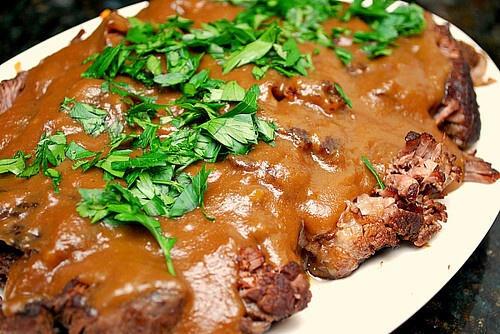 If you're looking for a fall family dinner idea, how about Apple Cider Glazed Pot Roast?! It's a great choice for a seasonal Sunday dinner (or any night for that matter). 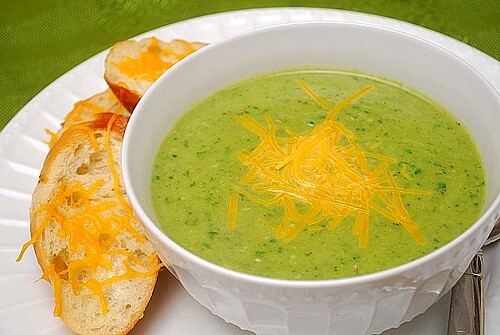 I love broccoli cheese soup... but could do without all the extra calories traditional recipes have. So here's a skinny version of the Instant Pot Broccoli Cheese Soup that's much healthier but has all the flavor! 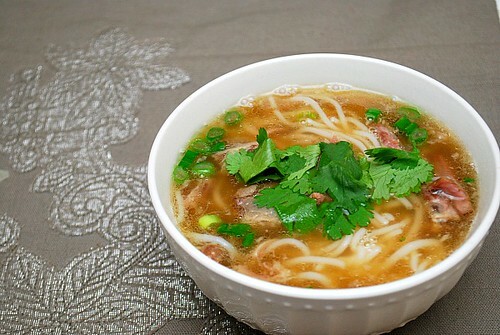 It's officially the first day of fall & that means soup season is here! or perfect as a stand alone dish too! 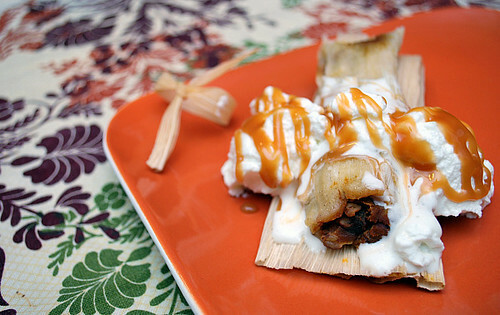 Get a head start on turkey recipes with this comforting version of Turkey a la King! Southern fare is well loved in our house and this Cajun Red Beans & Rice is a meal in of itself! 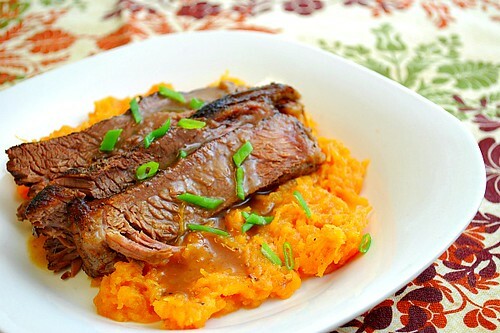 A twist on the traditional beef version, this is a delicious way to ease into fall's comfort fare!